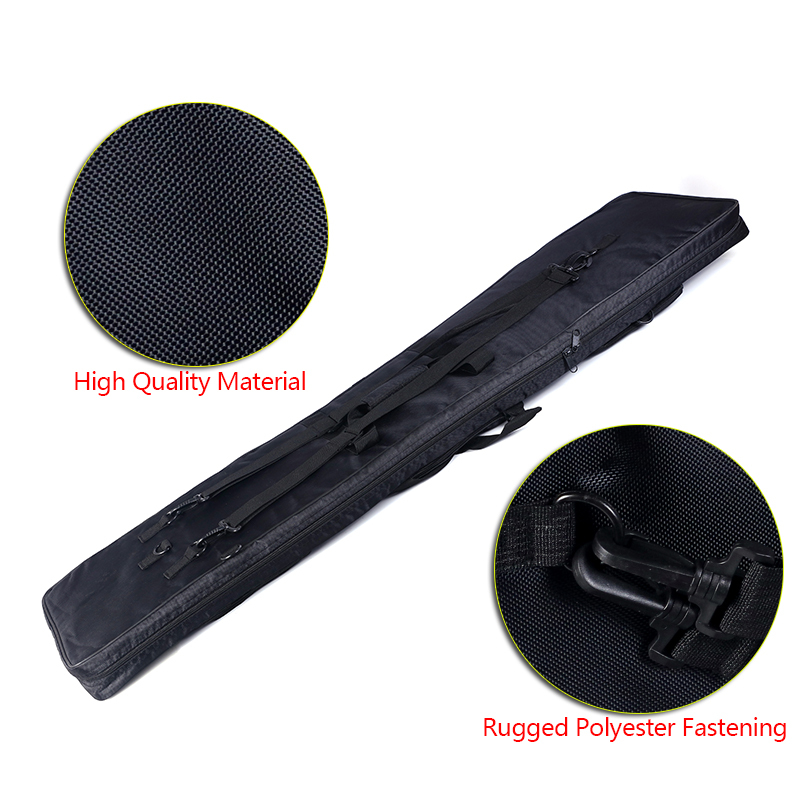 The ohhunt rifle bags are built to provide the best possible protection for your rifle. 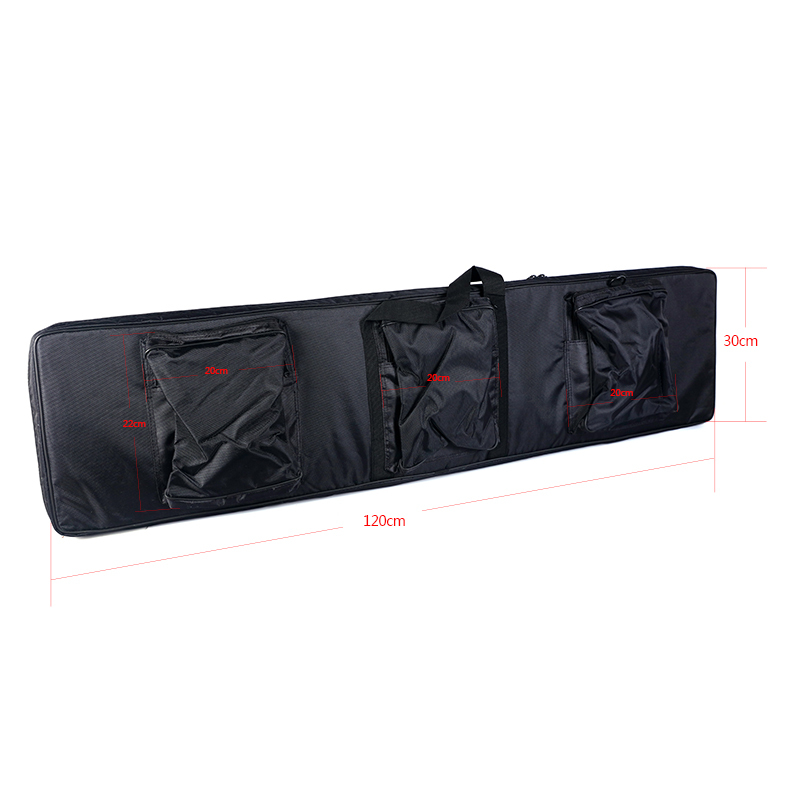 The heavily padded for extra protection for transport or storage, and is extra long for longer rifle storage. 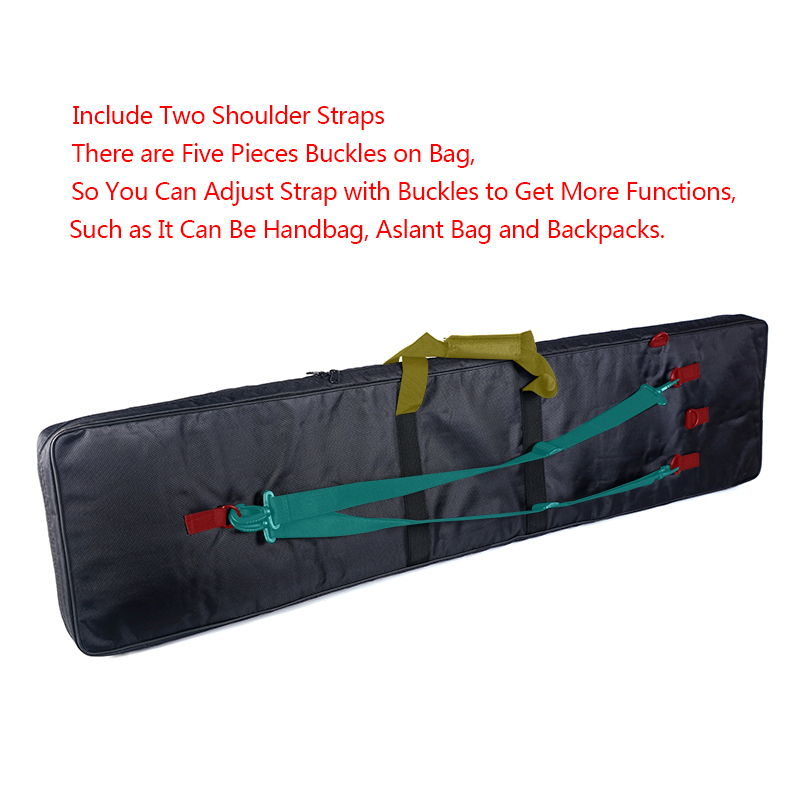 The features a strong, detachable shoulder strap for easier transport. 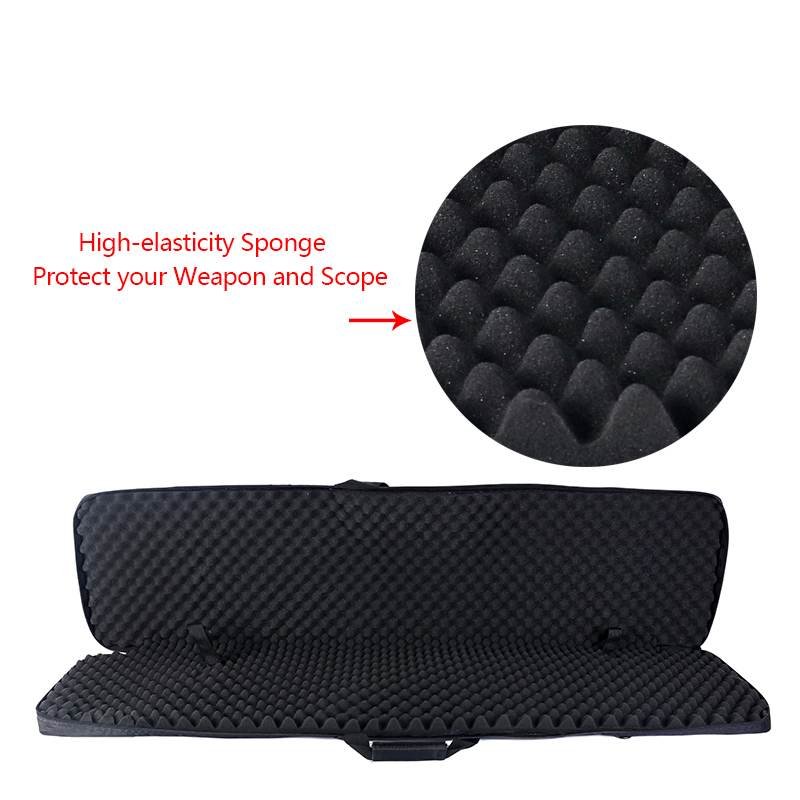 Also includes additional pockets for accessories, so you can rest assured that items stored will be protected during transport.